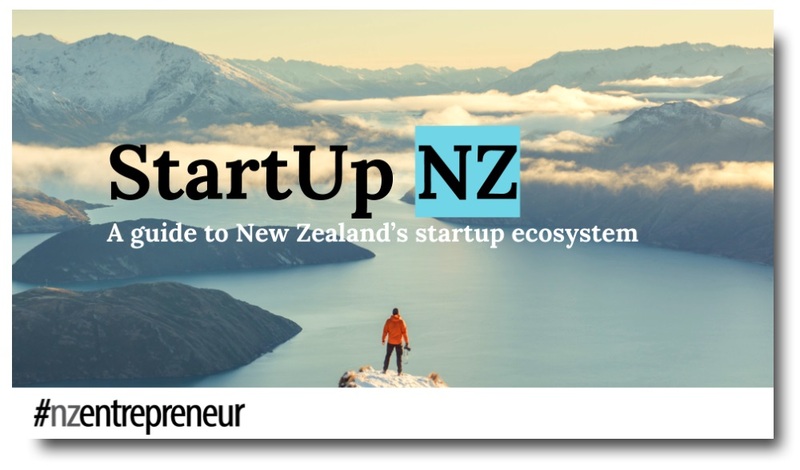 #nzentrepreneur is home to StartUp NZ, our guide to the New Zealand entrepreneur ecosystem. Got a business idea but don’t know who can help you with the next steps? Want to meet like-minded entrepreneurs and change makers in your area? Looking for investment, or want to improve your entrepreneurial skills? These are just some of the questions you’ll be able to answer with StartUp NZ, our new guide to the New Zealand startup entrepreneur ecosystem. Starting today, this free online resource is available to anyone who wants to learn more about the organisations who make up our dynamic startup community. 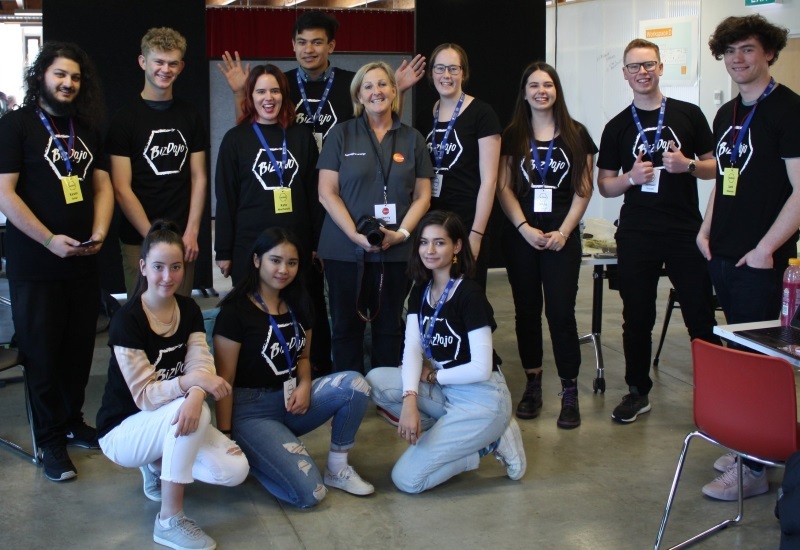 Students, teachers, media, mentors and of course entrepreneurs – we hope you’ll find StartUp NZ to be a useful tool for understanding your startup community. 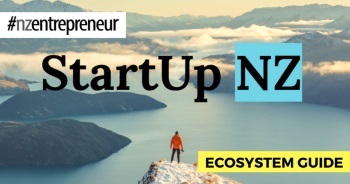 You can access and share StartUp NZ at https://nzentrepreneur.co.nz/startup-nz-ecosystem-guide. SODA Inc’s Innes48 startup business competition is the largest of it’s kind in NZ. StartUp NZ is designed to be a “living, breathing” resource, shining a light on the great work being done to support entrepreneurship in New Zealand by so many people. New ecosystem member profiles and relevant content will be added regularly and our goal is to keep the information in the guide as up to date as possible, to allow for the changes to organisations programmes and services as they occur. An annual snapshot of the ecosystem will also be captured in downloadable document format, preserving a record of the ecosystem as it evolves (and hopefully continues to grow) over time. 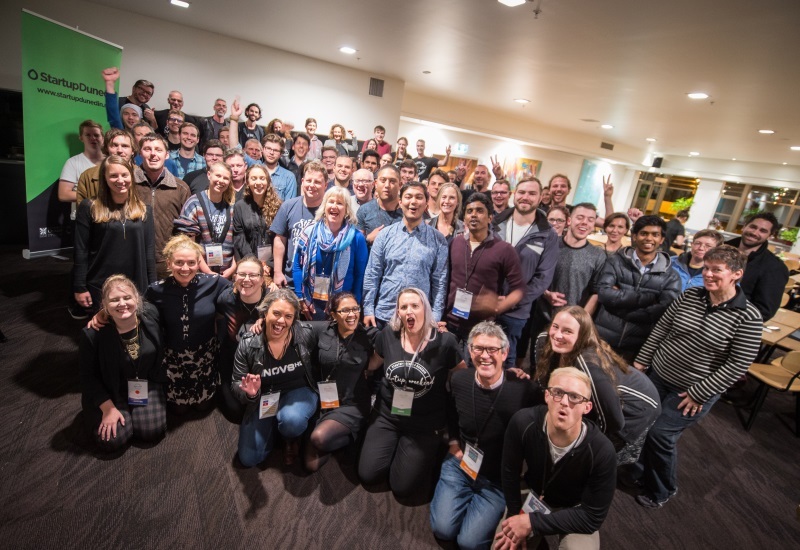 Participants and crew at Startup Dunedin’s 2018 Startup Weekend. We created StartUp NZ to answer questions we receive here at NZ Entrepreneur on an almost daily basis. While there is a lot of support for entrepreneurs in New Zealand, it isn’t always easy for business owners to understand what role each organisation plays, or even how to find them. 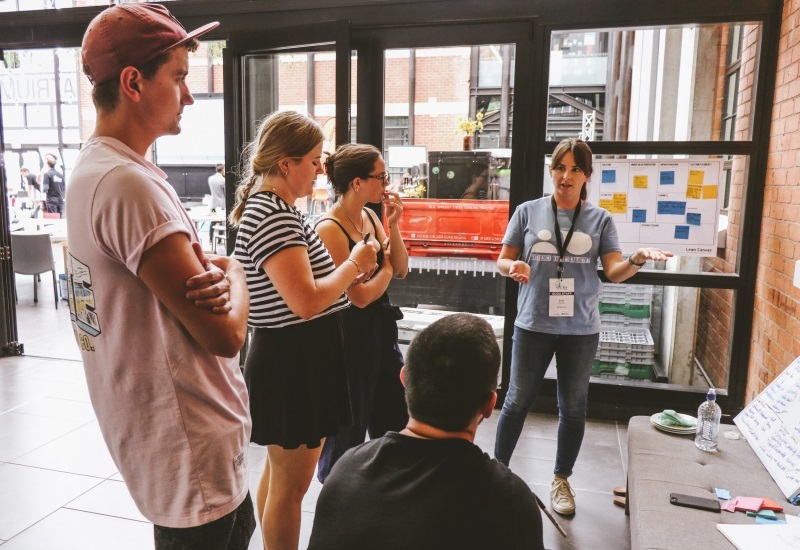 We hope StartUp NZ will go a long way towards directing entrepreneurs to the people that can help them, becoming a first-stop online “road map” for people in the early stages of their entrepreneurial journey. The Ākina Foundation is New Zealand’s principal intermediary for social enterprise. As a free resource, the creation, research and maintenance of StartUp NZ would not be possible without the support of our awesome corporate partners. Each organisation is a leader in their field, with many years history of supporting Kiwi business growth. We would like to thank them for getting behind this project and encourage you to make the most of their resources and services for new and growing businesses. Young Enterprise Trust events like Entrepreneurs In Action enable students to learn about entrepreneurship through schools. Got an organisation to add? While we have over 200 organisations, programmes, groups and events already catalogued, we know there are bound to be people out there that even we don’t know about. If you think we’ve missed someone, or you’d like your own dedicated profile page like these, email me at richardl@espiremedia.com or contact us on Facebook and we’ll be in touch. Richard Liew is founder and editor at NZ Entrepreneur.